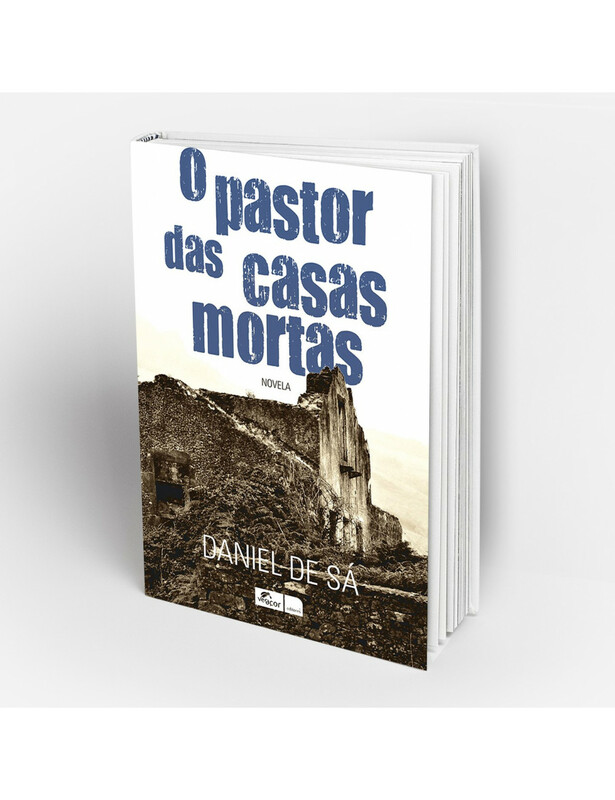 Home > BOOKS>"Dead house's sheperd"
This book is a novel by writer Daniel de Sá that unfolds in a village of shepherds in inland Beira in the mainland, during the second half of the 20th Century. It narrates the memories of sheperd Manuel Cordovão and his village, which he writes in small books. According to the author, "this novel's drive is the depopulation and its consequences in a small community. The degradation of the houses and the way it is fought by Manuel Cordovão, friendships that happen and loves left behind. "